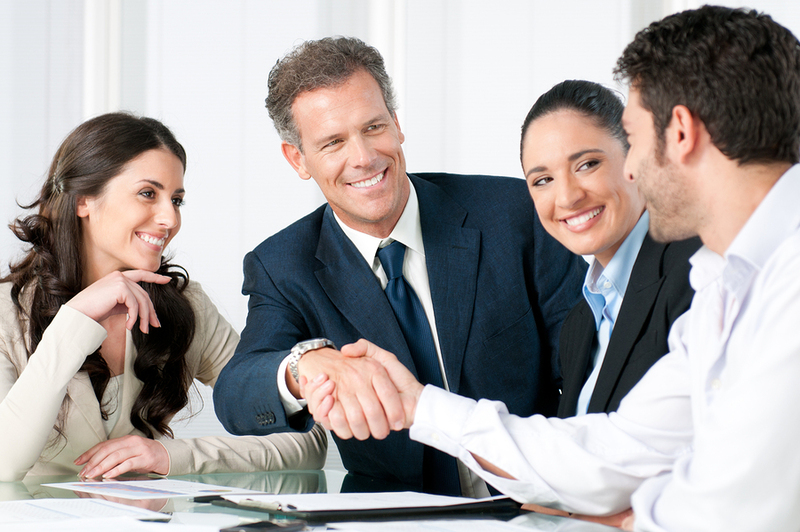 There may be times where it is most advantageous to perform a contract as part of a teaming arrangement. Indeed, there are contracts issued each year that require performance that is impossible for one business to perform alone and therefore Encore is always looking to expand and create new partnerships. If two businesses working together and leveraging their capabilities are a better “candidate” for a federal contract, then a teaming arrangement may be not only appropriate but also a good business strategy.